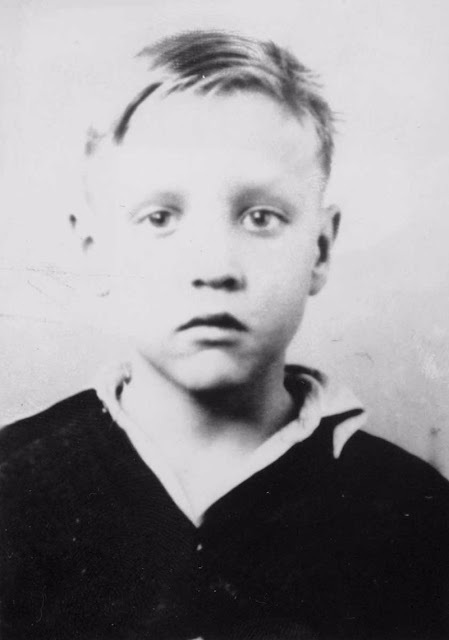 For Elvis Presley, childhood and adolescence were difficult and often involved working to help the family with finances. 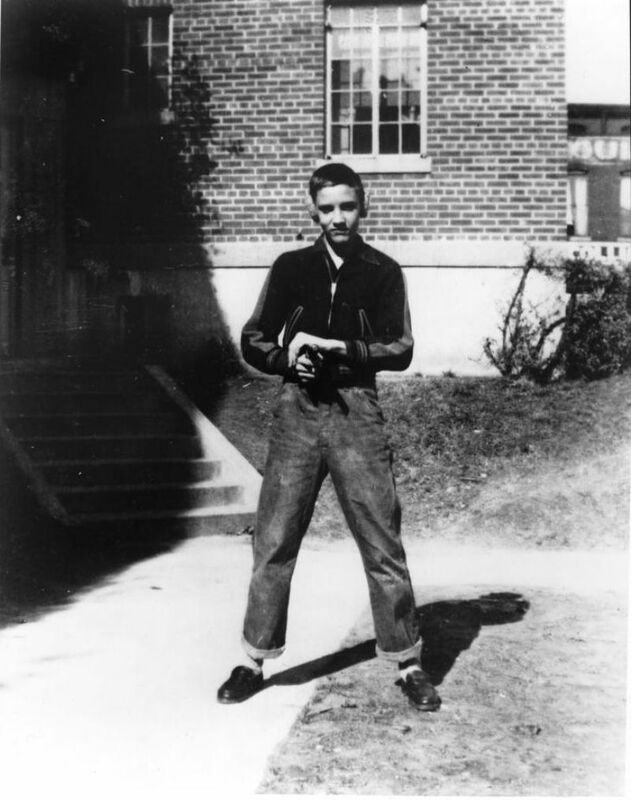 He picked up music early from local gospel groups and picked up the guitar when he was only 11 years old. 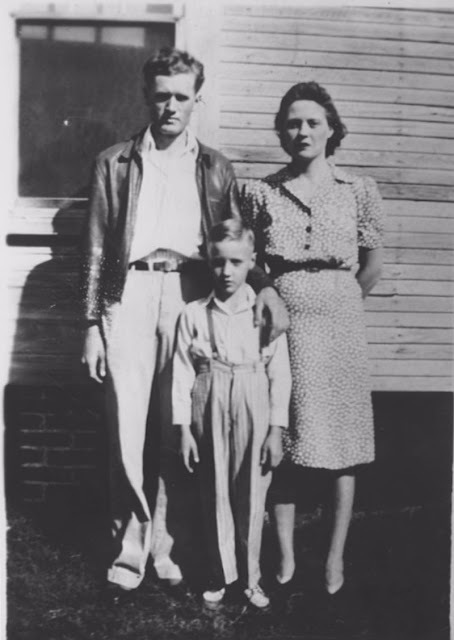 In Tupelo, Mississippi, shortly before dawn on January 8, 1935, in a two-room house built by her husband, Vernon Presley, and her brother-in-law, Gladys Presley gives birth to twin sons. The first, Jessie Garon, is born stillborn. 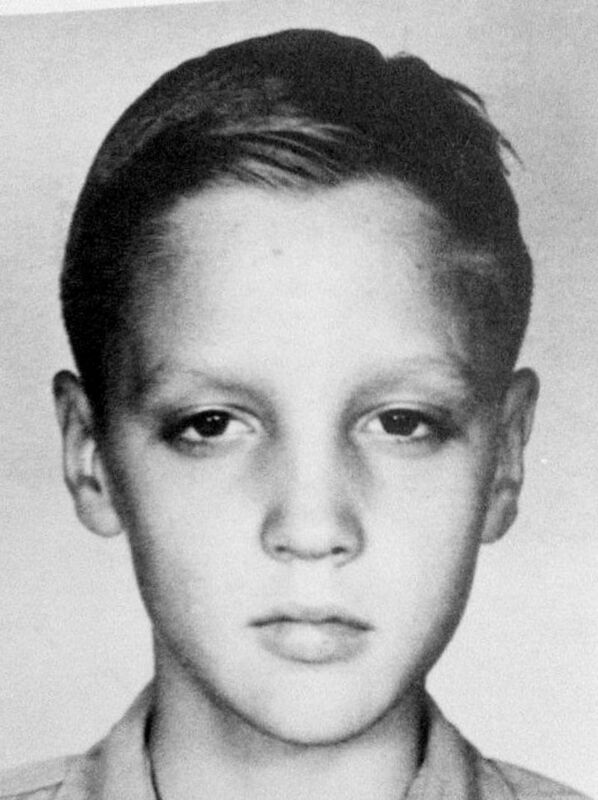 The second, Elvis Aaron, is born alive and healthy. 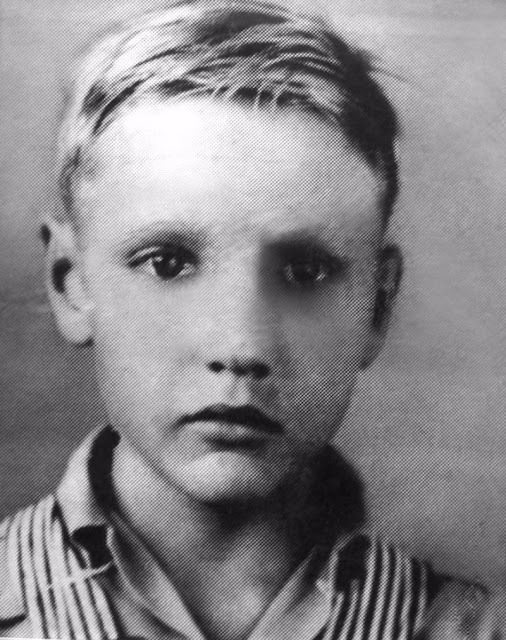 Elvis would be their only child. 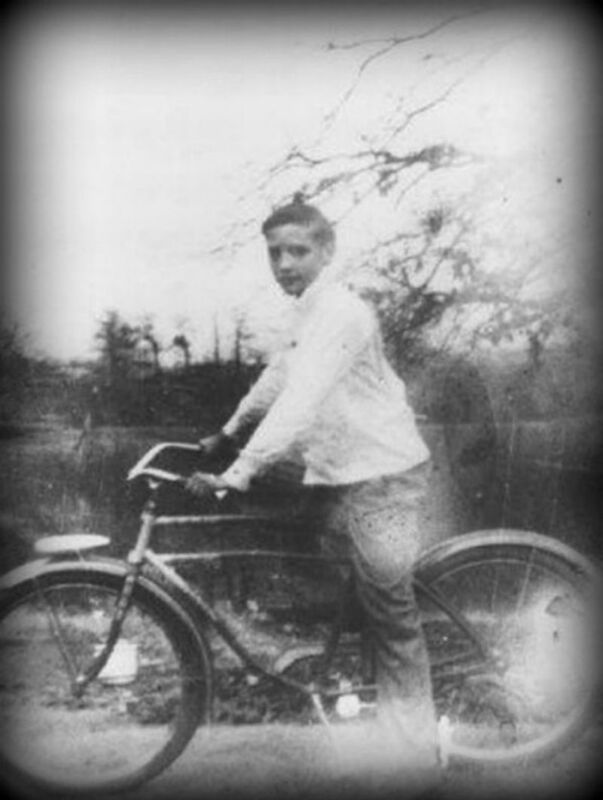 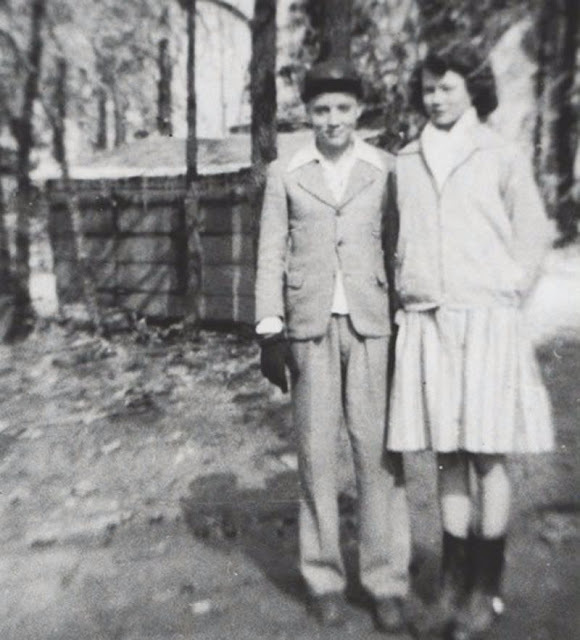 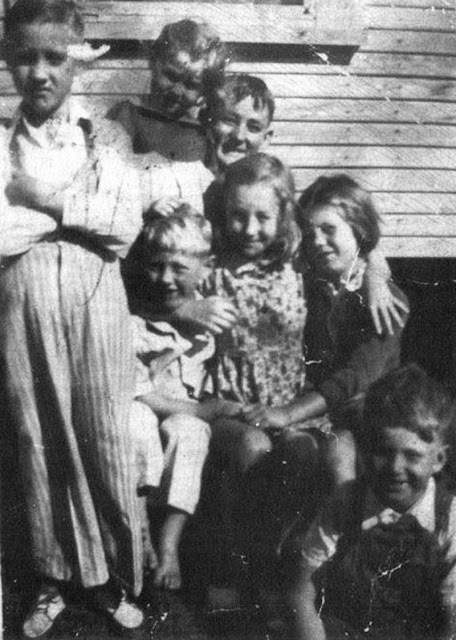 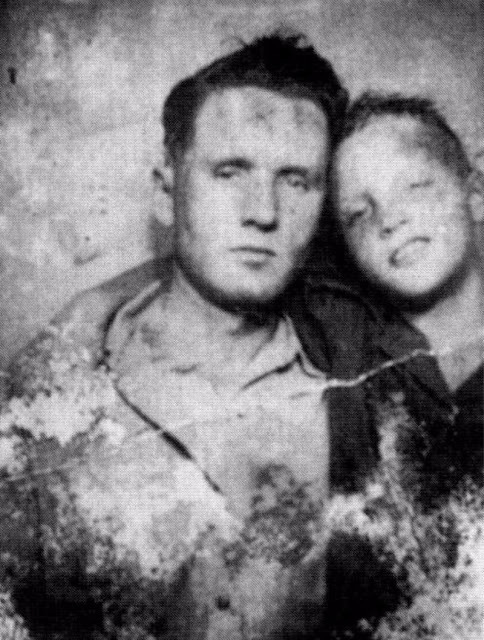 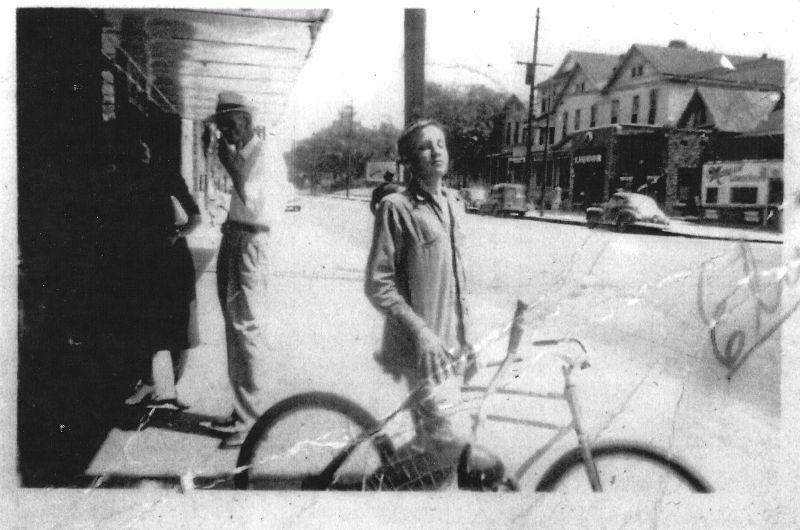 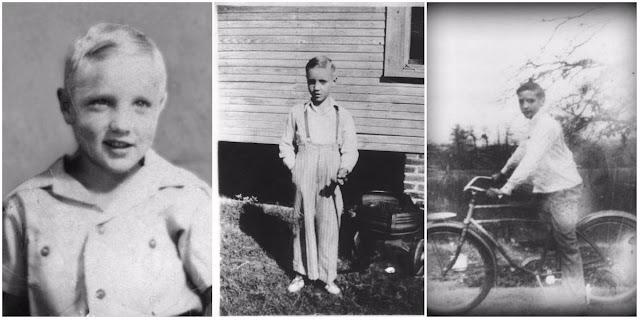 During the 1930s and 1940s, Elvis grows up within a close-knit, working class family, consisting of his parents, grandparents, aunts, uncles, and cousins, who all live near one another in Tupelo. There is little money, but Vernon and Gladys do their best to provide for their son, who is the center of their lives. 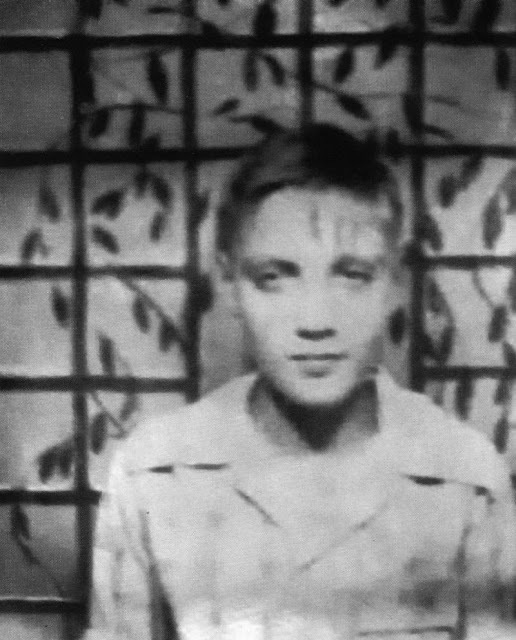 They move from one house to another in Tupelo. 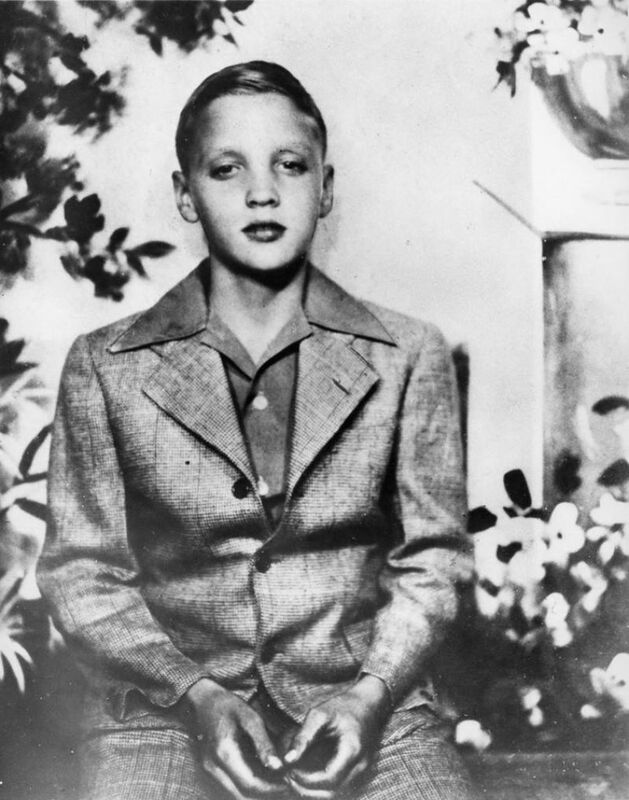 Elvis attends the Assembly of God Church with his family, and the music and preaching register deeplywith Elvis Presley. 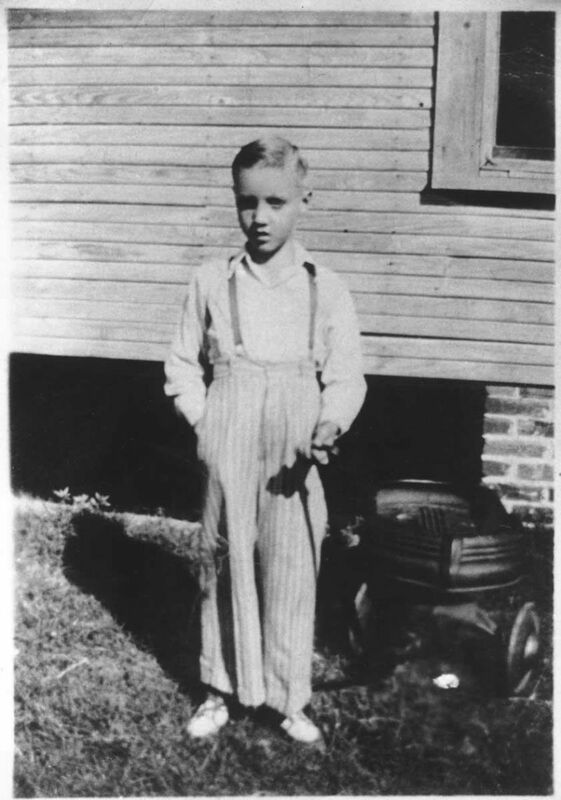 Childhood influences include black blues-men in the neighborhood and country music radio programs enjoyed by his family. 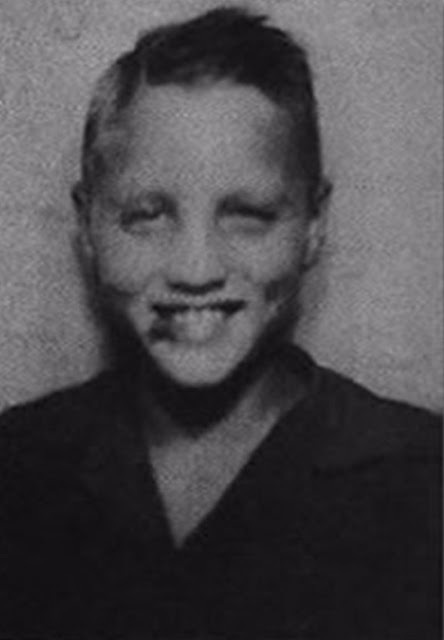 In October 1945, ten-year-old Elvis stands on a chair at a microphone and sings "Old Shep" in a youth talent contest at the Mississippi-Alabama Fair and Dairy Show, held in Tupelo. 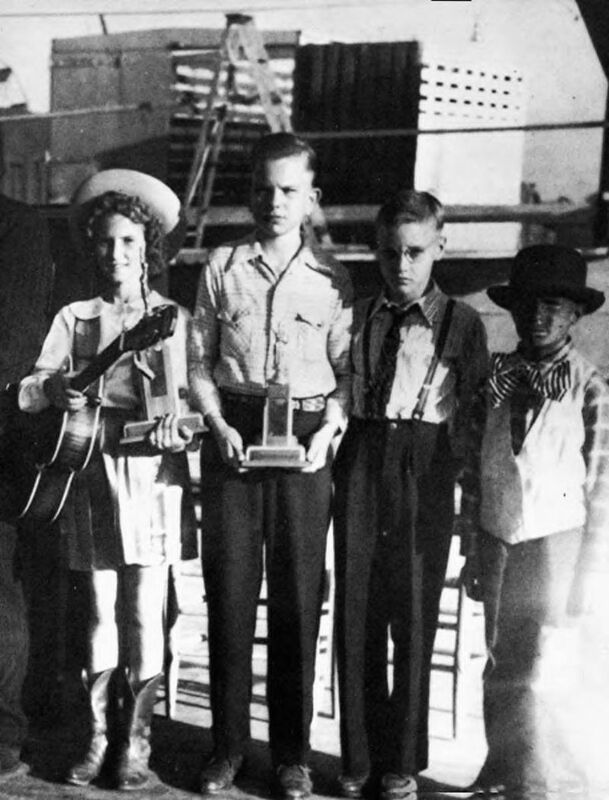 The talent show is broadcast over WELO Radio. 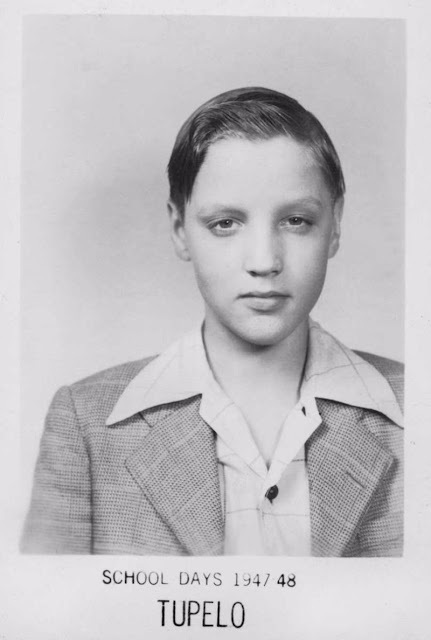 Winning fifth prize, Elvis receives $5.00 in fair ride tickets. 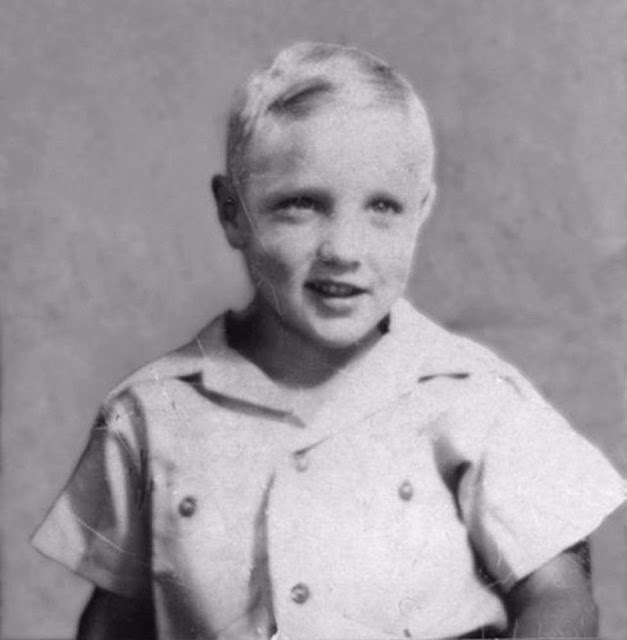 This is one of the first public musical performances for Elvis Presley as a child. 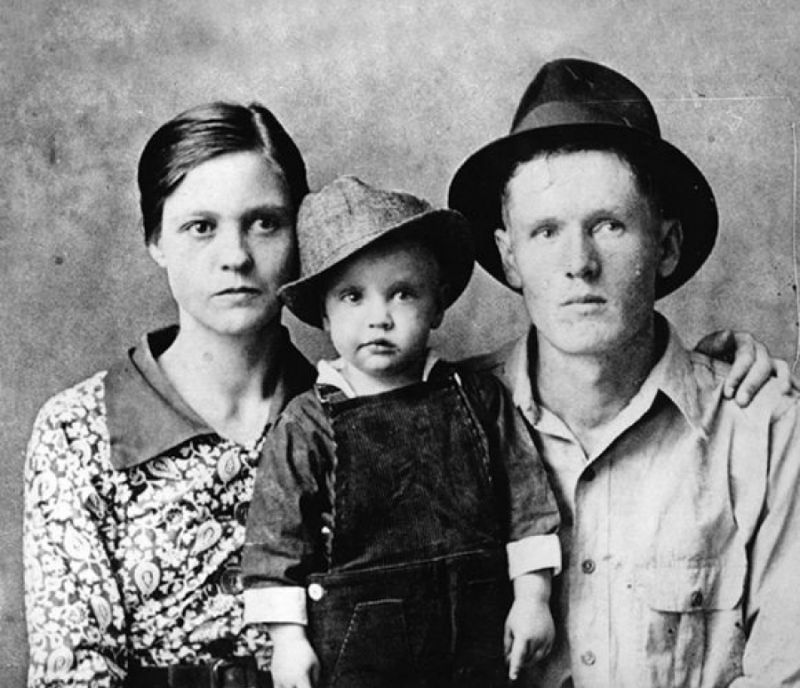 Gladys, Elvis and Vernon Presley, 1937. 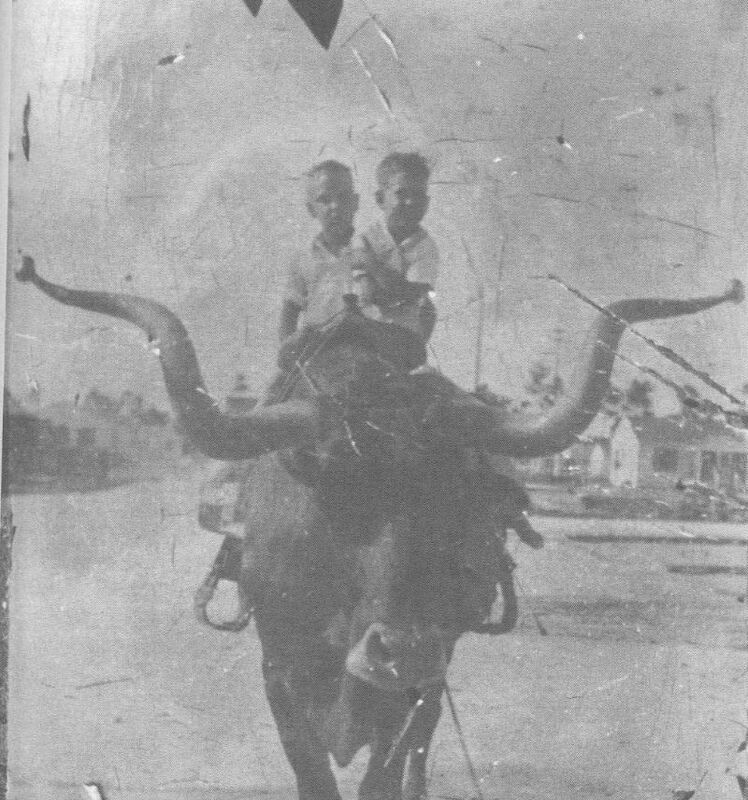 Elvis and his cousin Kenny are riding a bull at a street carnival in Tupelo, ca. 1941. 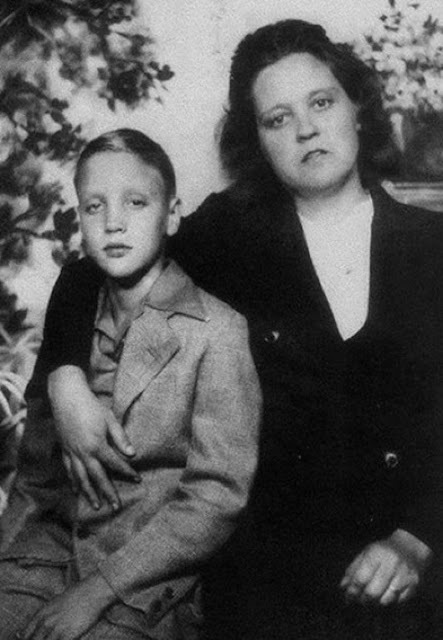 Elvis Presley and Gladys, 1948.